Remove the worry from your next commercial project with a competitive bid guaranteed to keep your project on time and on budget. 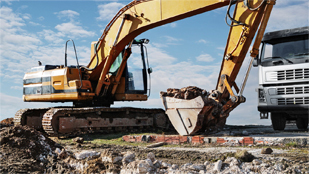 Springline Excavating has successfully completed a wide range of commercial site work and underground utility projects for private developers, local municipalities, private companies, and more. 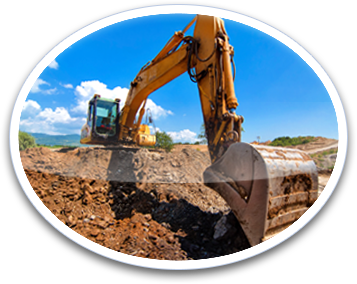 We perform all types of underground utility construction, including water and sewer lines, underground electrical duct banks, gas lines, subdivision utility infrastructure, and telecommunications. "Work was completed on time, on budget, and to our unique specifications with no hassles or delays. On top of that, the crew was one of the most friendly I've ever dealt with. I felt like they were family!"